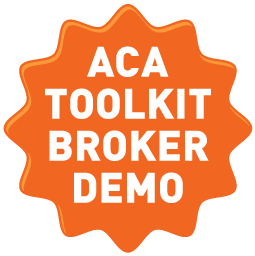 The ACA Toolkit is a private-labeled website ready to launch with your logo and two-color scheme. There are five interactive tools included in the toolkit. You can also add on an ACA Learning Center which includes up-to-date ACA information available for all your clients. 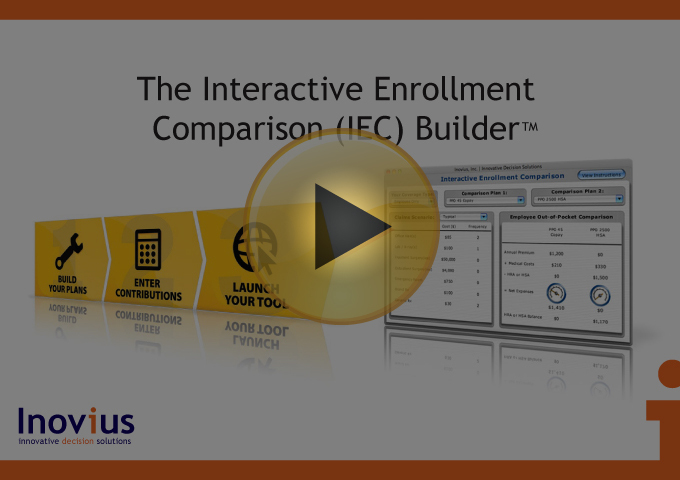 Take your open enrollment presentation from static to interactive with the IEC Builder. Once your IEC has been launched you can email your clients the IEC web-link or post on an open enrollment website. 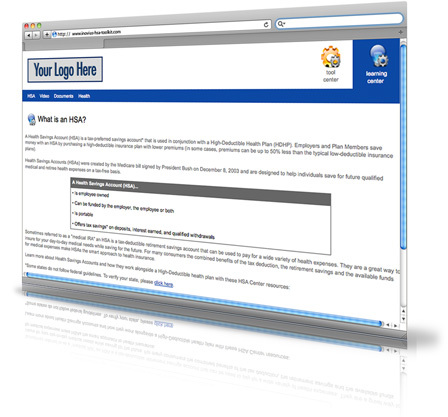 The HSA Toolkit is a private-labeled website ready to launch with your logo and two-color scheme. 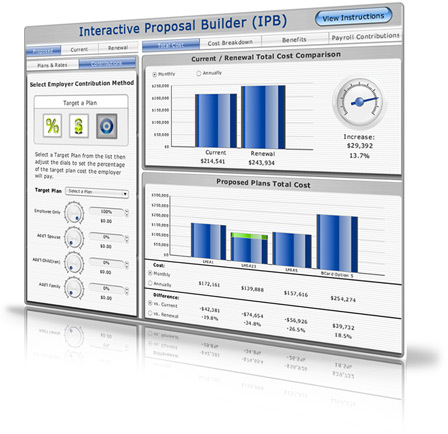 There are seven interactive tools included in the toolkit. You can also add on an HSA Learning Center which includes up-to-date HSA information available for all your clients. 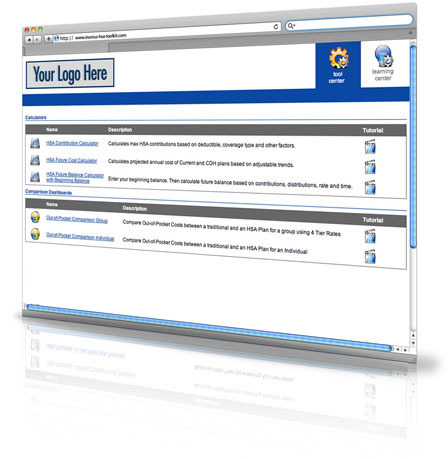 The HSA Toolkit is a private-labeled website ready to launch with your logo and two-color scheme. There are five interactive tools included in the toolkit. You can also add on an HSA Learning Center which includes up-to-date HSA information available for all your clients. 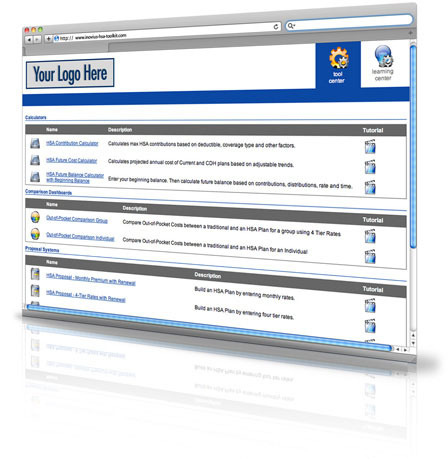 The HSA Learning Center is a private-labeled website ready to launch with your logo and two-color scheme. There is extensive up-to-date HSA facts and education ready to enhance an HSA bank or insurance agencies current website. 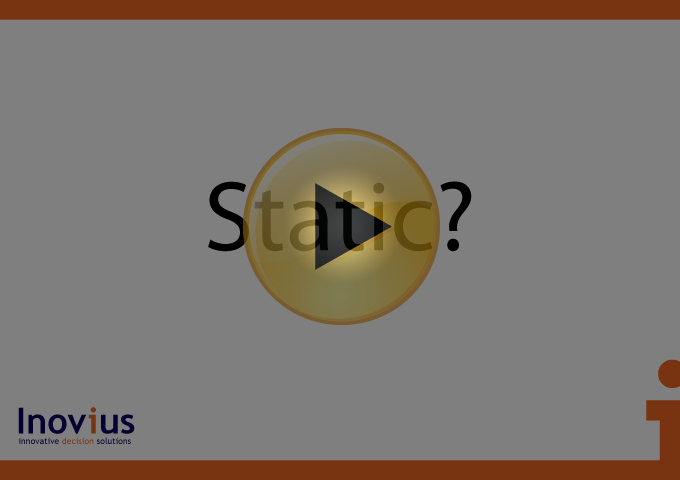 The HSA Learning Center can stand-alone or can be coupled with the HSA Toolkit. 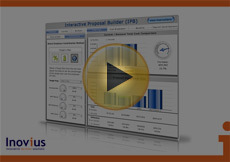 â€¦and gives you the ability to save multiple plan scenarios and deliver them to your client in both printable and interactive formats.